You can either mark off a start line indoors; if the weather permits you can do it on shortly-cut grass. You can use either tape, or lay down a rope or cord to denote where the Easter Egg Roll should begin. The next step is to mark off a finish line the same way. Keep in mind that how far apart your start and finish lines are from each other, will depend upon the age of the players. You can make it anywhere from five to fifteen feet from each other. Gather all of the players at the start line. You can have them roll their eggs in various ways. 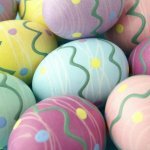 You can use a stick or a long spoon, or have all the players get on their hands and knees, and use their nose to roll their Easter egg. Once the referee shouts, “Ready, set, go!” all the players will begin rolling their egg across the marked course. The first person to cross the finish line wins a prize! 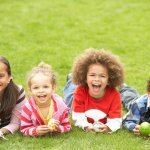 The ages of the participants-If you have a large range of ages in the participants, for the Easter egg roll you may want to consider separating little kids, from bigger ones. This can get rowdy, so if little kids have their own kid roll, they are less likely to get trampled by overeager older kids. The location of the Easter egg roll-It is important to have a clear understanding of exactly how many people will be participating. Then you can determine if having the roll inside your house is even feasible. You want to make sure that everyone has plenty of room to freely participate. This will not only make much more fun, but reduce the chance of injuries occurring. When you will have it-Holiday purists insist on celebrating exactly on the date of the holiday. However, you should keep in mind that many families gather throughout the Easter weekend. There are also those who want to attend church services on Easter Sunday as well. While there is not perfect time that will insure that everyone can attend, try to choose a time that will allow for the most people to attend, even if it’s not exactly on Easter. 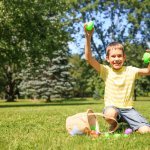 Be sure to have plenty of prizes and goodies, for everyone who attends your Easter egg roll. 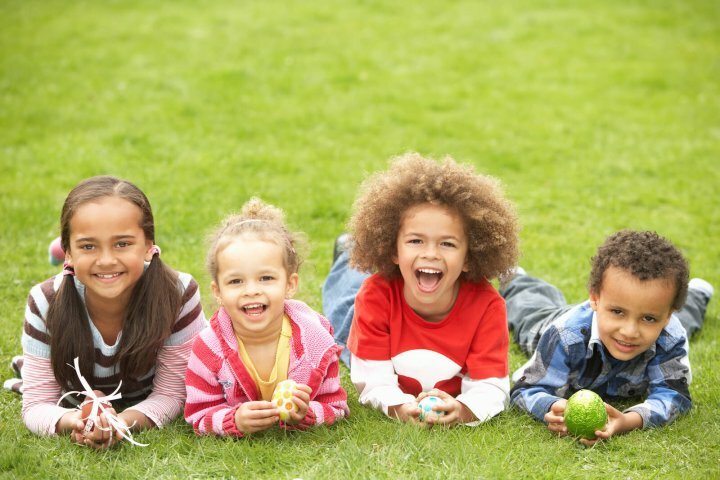 The fun of competition is knowing that something awaits across the finish line, so make sure that your Easter egg roll participants will get a great prize, after having a lot of fun!